Earlier this week, it was reported that Martin Scorsese’s upcoming film The Irishman will be utilizing the latest in computer-aided de-aging technology to create the illusion of their lead actors being different ages. 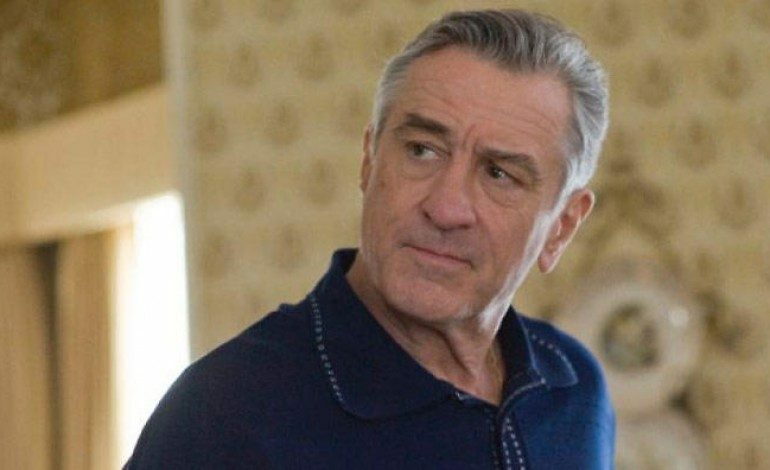 This means that both Robert De Niro and Al Pacino (both in their 70s) will appear on screen, at times, to be younger than their current age (as young as 20), all without the help of make-up, prosthetics, or supporting actors. De Niro and Pacino will act out the scene as normal, and then depending on the age their character is meant to be, VFX specialists will add fat to their cheeks, eliminate wrinkles, shrink ears, etc. Other films and television series that have utilized this technology are Rogue One, Westworld, Ant-Man, Captain America: The First Avenger and The Curious Case of Benjamin Button. Marking Scorsese’s return to the ‘gangster’ film genre, the film will follow Frank ‘The Irishman’ Sheehan, the alleged murderer of Jimmy Hoffa. De Niro will play Sheehan, while Al Pacino will play Jimmy Hoffa. As of now, the cast is rumored to include Joe Pesci (as Russell Bufalino), Harvey Keitel (as Angelo Bruno), and Bobby Cannavale (as Joe Gallo). The film’s budget is expected to be over $100 million. The screenplay is being written by Steven Zaillian, most know for writing the screenplays for Schindler’s List, Hannibal, Gangs of New York, and Mission: Impossible. The Irishman is an adaptation of the 2003 novel I Heard You Paint Houses by Charles Brandt. The book title came from the alleged first words Jimmy Hoffa ever spoke to Frank ‘the Irishman’ Sheehan: “I heard you paint houses”. The Irishman is anticipating a 2018 theatrical release.